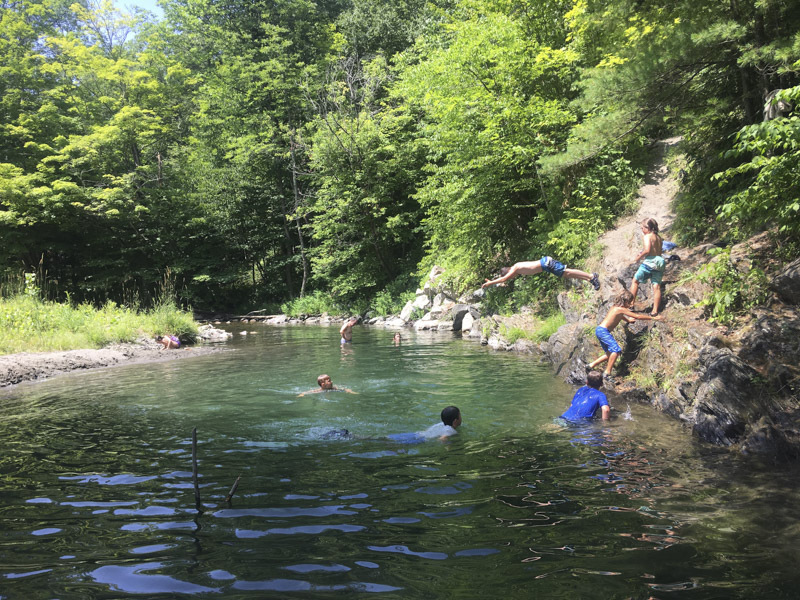 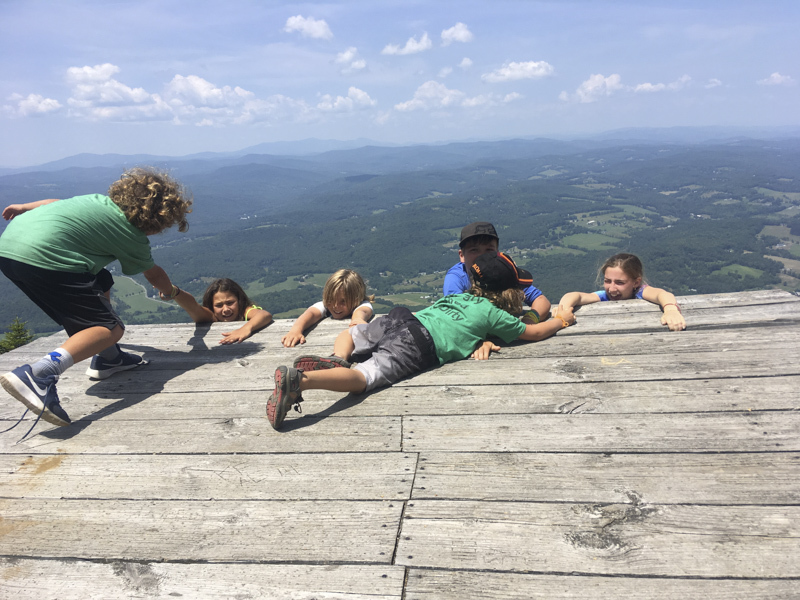 Paddle, Hike, and Swim… Explore some of the coolest adventure spots along Vermont’s eastern border – Mud City Style. 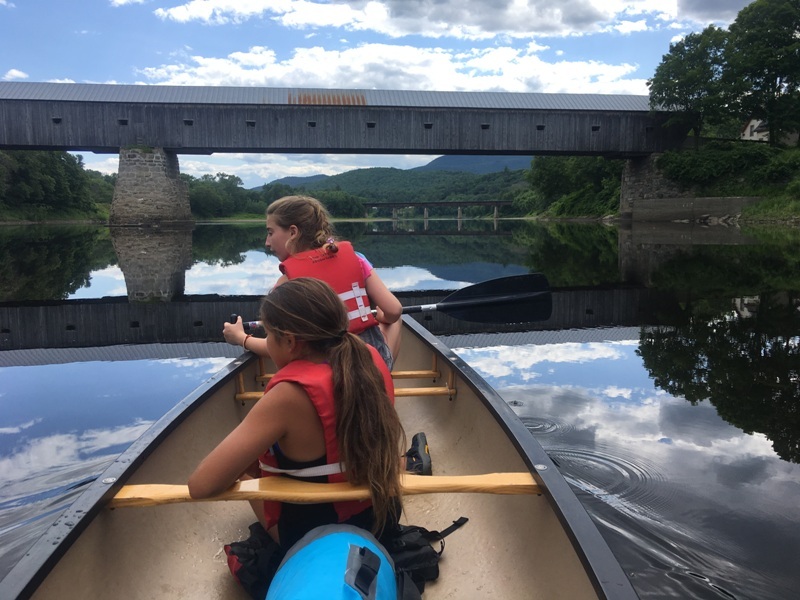 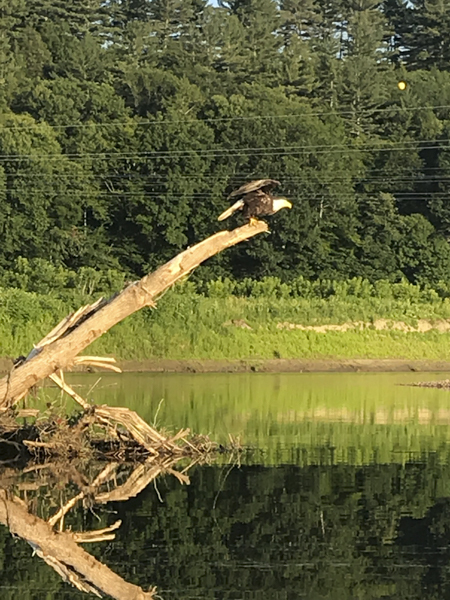 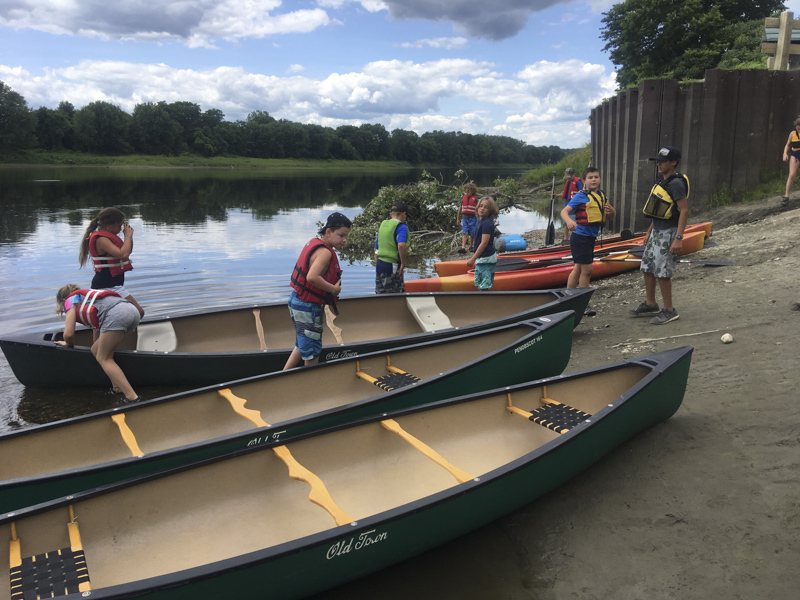 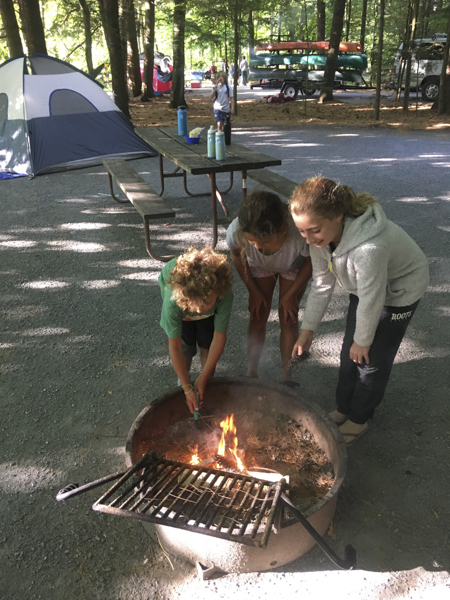 We’ll depart from Stowe on Monday morning and head to the Connecticut River where participants will paddle from island to island, eventually setting up their camp for the next 2 nights. 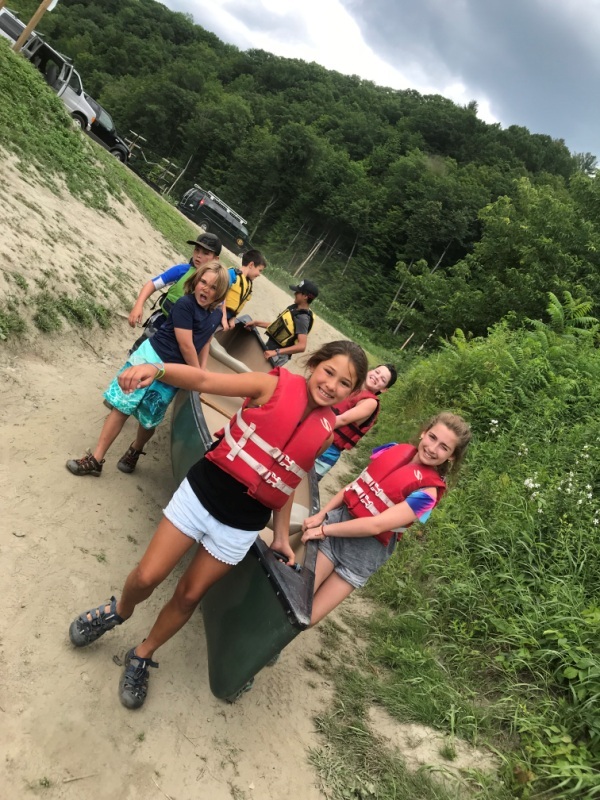 We’ll take a break from the river on day 2 to enjoy a very scenic hike and some awesome secret swimming holes, then continue on our canoeing journey the next morning. 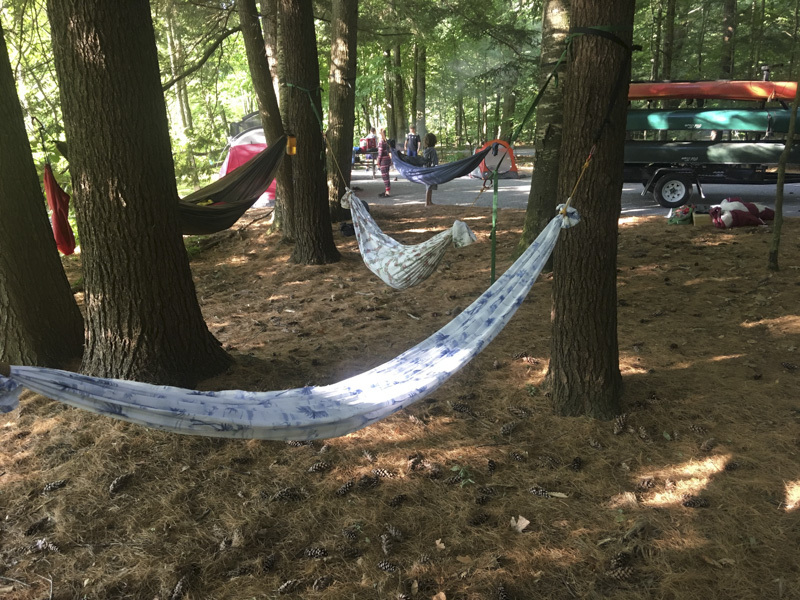 Bring an old bedsheet and we’ll try our hand at homemade hammocks!